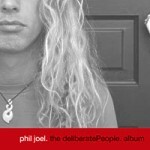 Album produced by Phil Joel; engineered & mixed by John Boyd. Click the underlined song titles above for some 30 sec sound clips of the songs - in streaming or MP3 format! 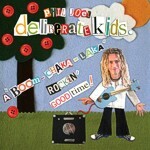 Album produced by Phil Joel, John Boyd and Greg Edmonson (videos). Click the song titles above for some 30 sec sound clips of the songs - in MP3 format! National re-release of the below independent project in the U.S. via the 'Indelible Creative Group' a new small Christian music label distributed by Word Distribution. First radio single off the project, 'Changed', released June 30, 2006 to AC/CHR in the USA! 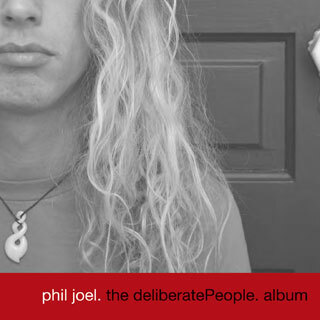 »Taking a turn away from the classic 'solo artist' role, Newsboys band-member Phil Joel wrote this new project in support of the deliberatePeople. message -- which was created to help people turn their passion for the Lord into a deliberate plan to pursue Him. Written and recorded in his backyard studio, the songs are transparent and personal whole carrying a strong theme of passion and daily devotion for the Lord. Album produced by Joe Baldridge. 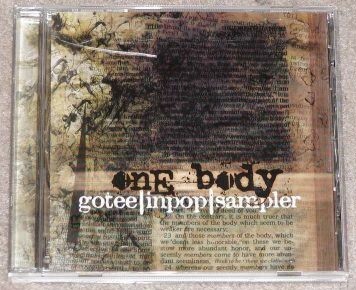 Album produced by Peter Furler. Click the underlined song titles above for some 30 sec sound clips of the songs - in MP3 format! 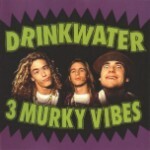 some vocals (including lead on "Your Love Is Better Than Life"). Better Than Life" and "City To City". these songs and sang some vocals and background vocals here. 'Sparrow/ EMI CMG' best-of EP (except for the track "shine"!).. Newsboys - "go - limited edition cd | dvd"
In" and "City To City". 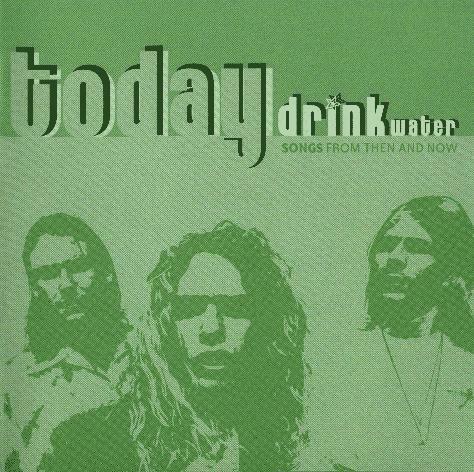 > Phil played bass guitar on/for this album and did some vocals. He also co-wrote the song "Wherever We Go". 2005 Newsboys - "He reigns - the worship collection"
co-wrote some songs on/for this best-of collection. 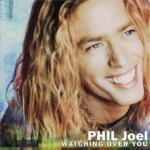 > Phil did some background vocals on/for this album. > Release of that album with all the same music and sequence. their live DVD "Live At The Rococo"! 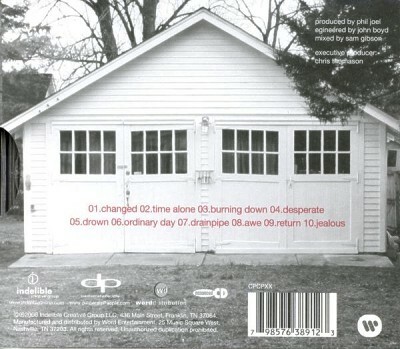 2005 on / auf: Tree63 - "the answer to the question - expanded edition"
acoustic versions of studio album songs! the tracks "Wastin' Time" and "Alright".. He also co-wrote the song "I love your ways". 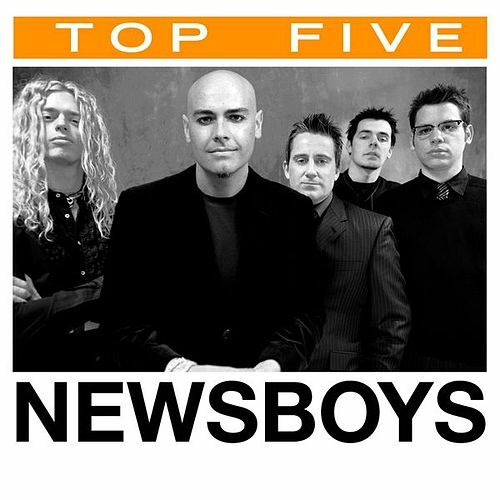 2004 Newsboys - "the best of the newsboys"
> Read more about this series! vocals on/for this special CD. 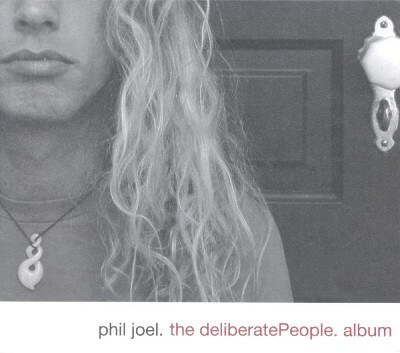 2004 on / auf: Tree63 - "the answer to the question"
2003 on / auf: Petra - "Jekyll & Hyde"
> Phil sang some of the background vocals and was a "musician"
2003 on / auf: by the tree - "root"
songs "root of it all", "I need you", "better part of you". some the songs on/for this 'Sparrow/EMI Music best-of EP. and did some lead and background vocals on/for this special CD. 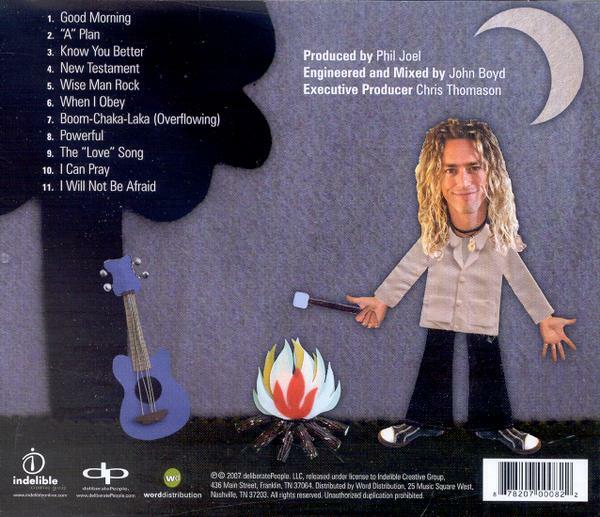 2003 Newsboys - "adoration: the worship album"
vocals and background vocals here. 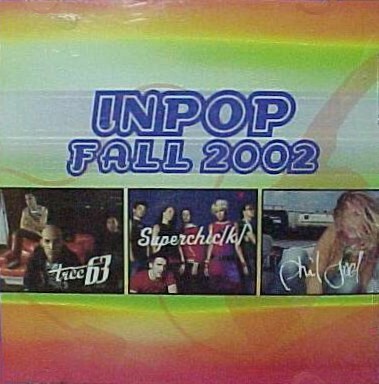 2003 on / auf: Various - "Cross Rhythms Experience 24"
> track: #15 "I adore you"
on / auf: Various - "Inpop Fall 2002"
by Tree63. Comes with insert and in slimline jewel case. > songs: #3 "return", #4 "make me the man", #5 "move", #6 "adore"
2002 on / auf: Various - "new music now"
> song: #? 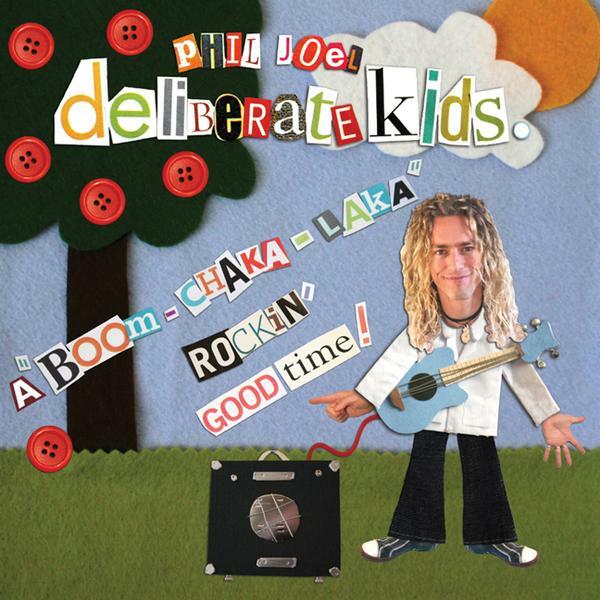 Phil Joel - "...?..." 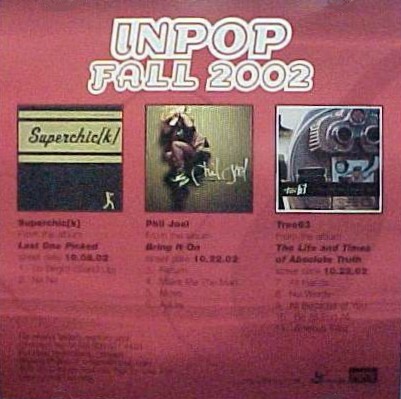 2001 on / auf: Various - "unshakeable (Aquire The Fire)"
2001 on / auf: Various - "our bundle of joy (inpop records)"
> song: #1 Phil Joel - "watching over you"
on / auf: Various - "one body - gotee|inpop|sampler)"
2001 on / auf: Various - "hear it first - new music sampler"
> song: #8 Phil Joel - "strangely normal"
2000 Newsboys - "shine the hits"
2000 on / auf: Various - "Release Magazine - soda collection #20"
1999 Newsboys - "love liberty disco"
He also co-wrote all songs! 1998 Newsboys - "step up to the microphone"
guitar work. He also co-wrote all songs! 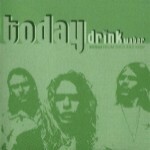 1996 Newsboys - "take me to your leader"
© 2001-2007 by shineMedia ::: site-info ::: home.